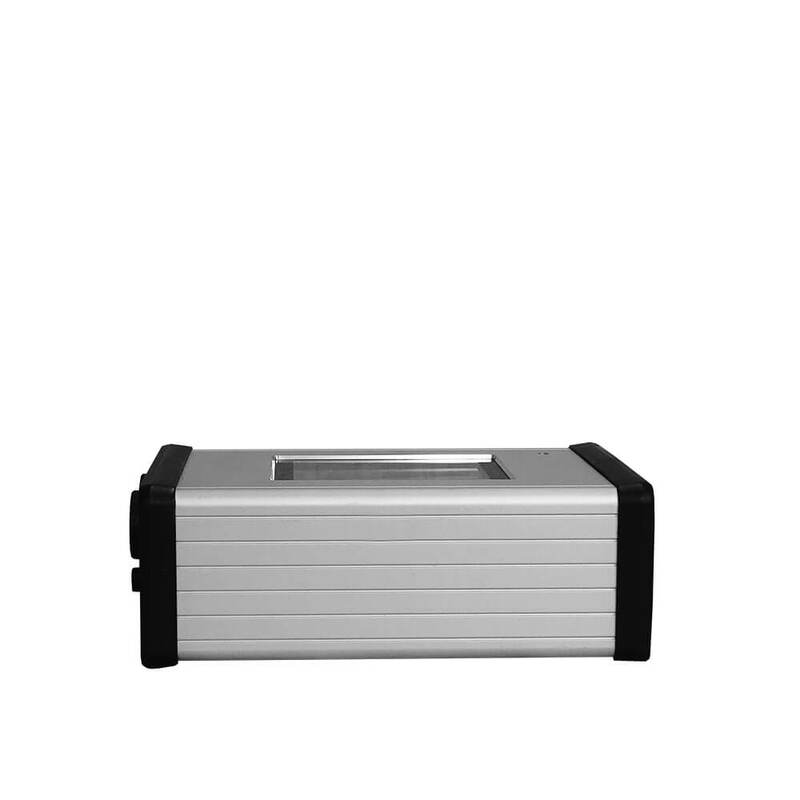 Ideal for fast and effective deployment, the SHADOW Mini DVR is a single camera Digital Video Recorder with an LCD screen and removable SD Card. 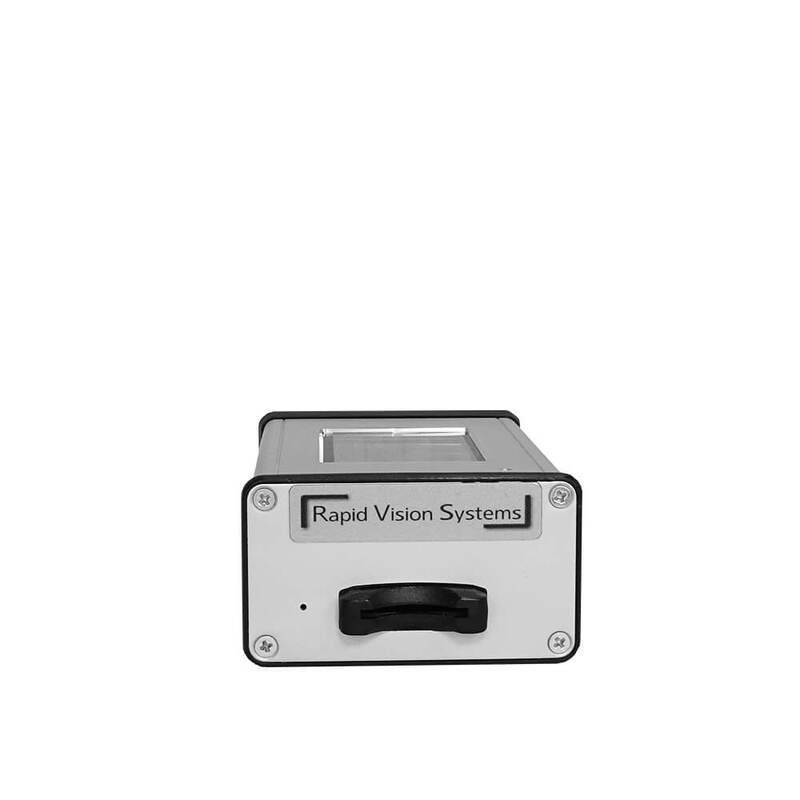 As with all Rapid Vision Systems' DVR's, the SHADOW Mini DVR is encased entirely in metal, with simple ‘RECORD’’ and ‘STOP RECORD’ buttons. 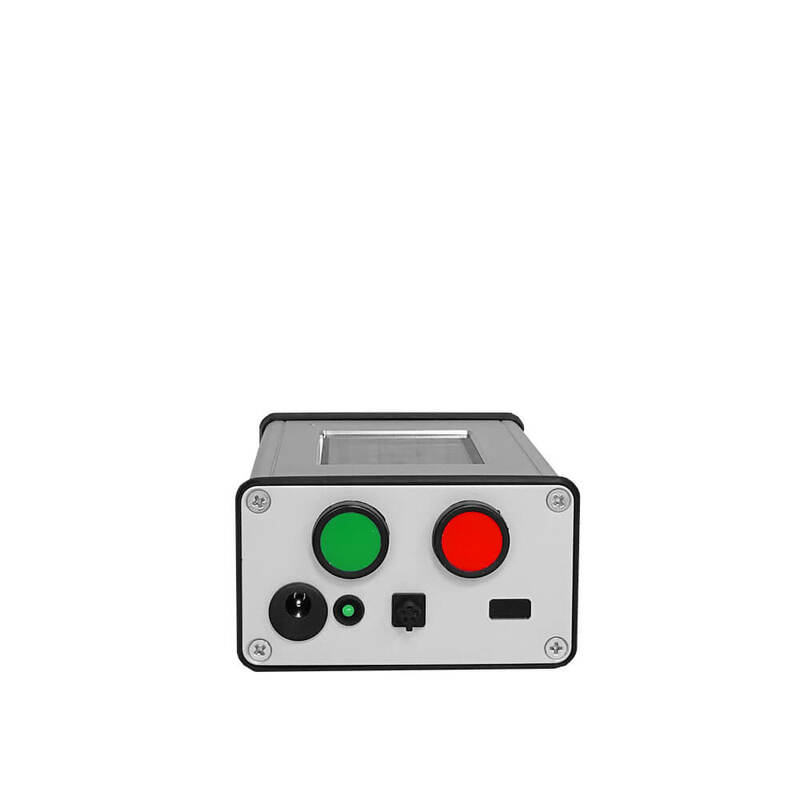 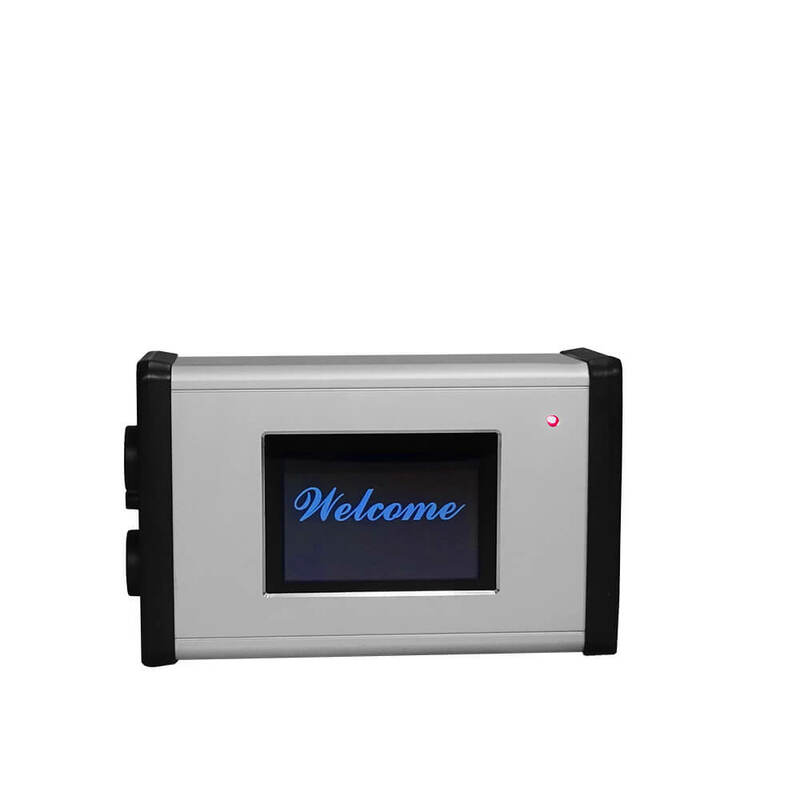 Designed primarily for vulnerable persons, the easy to operate system allows the user to quickly begin recording, whilst watching events unfold from the LCD screen that is built in.